A Tioga man accused of killing his wife appeared in court Wednesday. 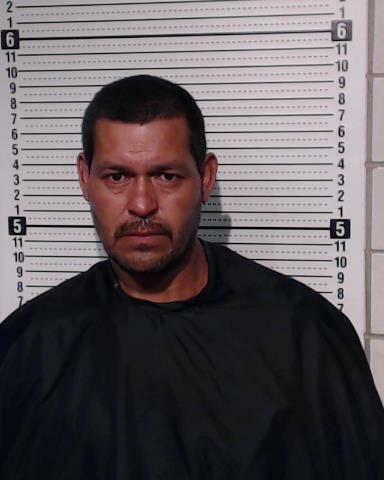 Sebastian Roman was arrested in June for the murder of his 46-year-old wife Maria Ortiz. Another plea conference is set for next month.